Easier said than done. I made that Detroit Lions linebacker crack for more than laughs, because Frank is a clumsy, slow, oaf of a protagonist. Dead Rising expects me to get through hordes of zombie, while Frank clutches his camera in one hand as he saunters off like he has a bum leg. While I find the game to focus more on direct action then survival horror, those survival horror troupes of nerfed movement, guns you do not focus but simply shot at the center of the target’s mass (taking the small realism in a zombie anything and the absurdity of this next statement, “bludgeoning and bladed weapons are simply more fitted to zombie killing then fire-arms”), and that feeling of flight-not-fight do try to steer me wrong. Next comes the excitement shattering loading frames. Does not matter if you are moving between rooms or in the middle of a cut scene, you are going to see that loading line on screen. Reminded me of the reason Dead Space 2 was on two discs, so the adrenalin pumping monster eviscerating action was not constantly interrupted by loading. Add in a save system that can require you to restart your campaign process if you die, and you are left with an uninviting Dead Rising. Where you see the rough textures of a bunch of survivors, I see a nail-biting induced successful executed mission. Yet to make a dated reference to Woody Harrellson’s character Tallahassee from Zombieland, “I did nut up and did not shut up”. You play the game, the game does not play you. 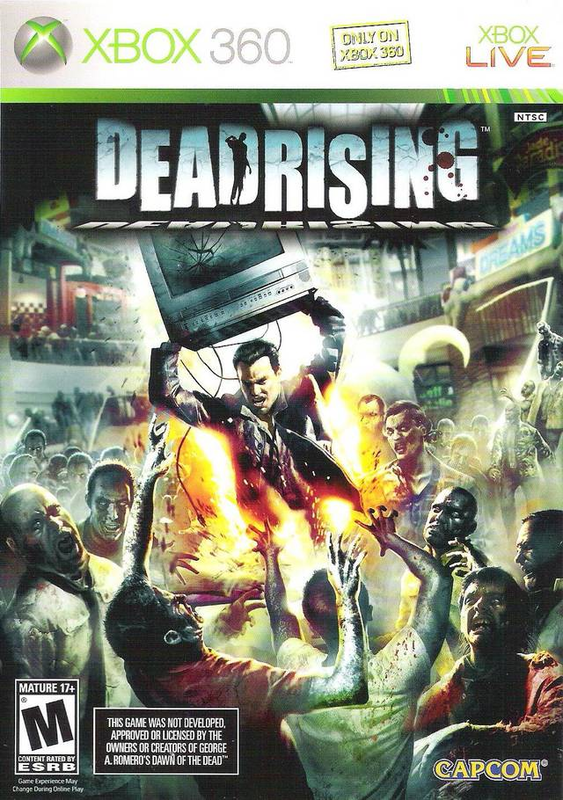 Dead Rising bills itself as an open-world action game, a fantasy not befitting it over all difficulty. In response, I turned Dead Rising into a micromanagement game (like a Harvest Moon game, but replace animal nurturing with zombie avoiding) where I would first outline rescue operations and psychopath removal paths before I ever caved in a zombie skull. Keeping track of time is key in Dead Rising, with exploring acting as a second benefit. 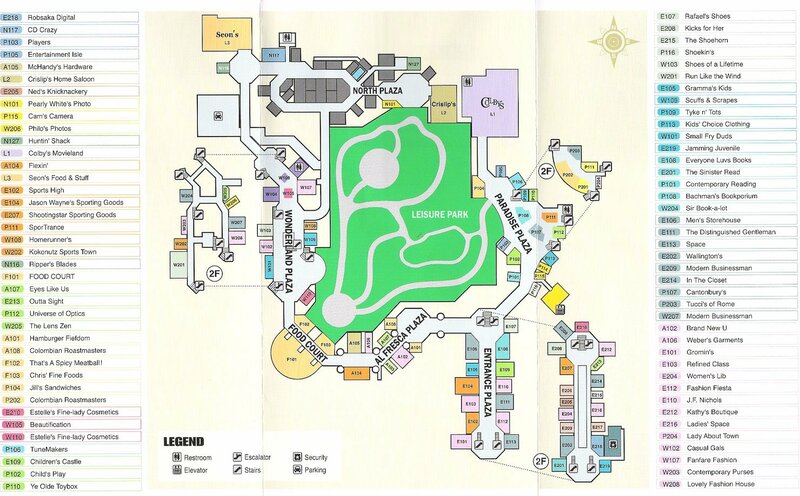 Using the mall’s over world map, I think out loud to the T.V. screen “Okay, first I run to the antique shop for katana and battle axes, then I run to the coffee shop for orange juice, then I will be ready to confront the abusive mammoth of a cop in the woman’s clothing store”, base level organization at its finest. The feeling of returning to the comfy security room safe zone, mission accomplished with psychopath blood on my fancy dress clothes (did I mention Frank can change clothes in the various clothing outlets?) and survivors in toe, is phenomenal. Dead Rising gave me a hard, but accomplish-able obstacle, and like a good game, I felt a feeling of accomplishment from my test of skill in overcoming said obstacle. 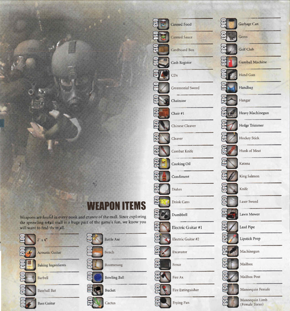 Wow, look at how many everyday objects I can use to fight zombies…and how all but four are worthless. The answer to “what to do with a game you cannot get into” seems to be try to play it differently from the way it was intended. Once I started to get my own pace in Dead Rising, understanding that quick open-word action was going to come with a difficulty only planning ahead like a micromanagement game could restrain, I started to enjoy myself. Now I understand this is not applicable to every game, but it is at least something to try. Mission accomplished? This entry was posted in Editorial, Past Generation and tagged 2006, Capcom, Dead Rising, XBox 360. Bookmark the permalink.